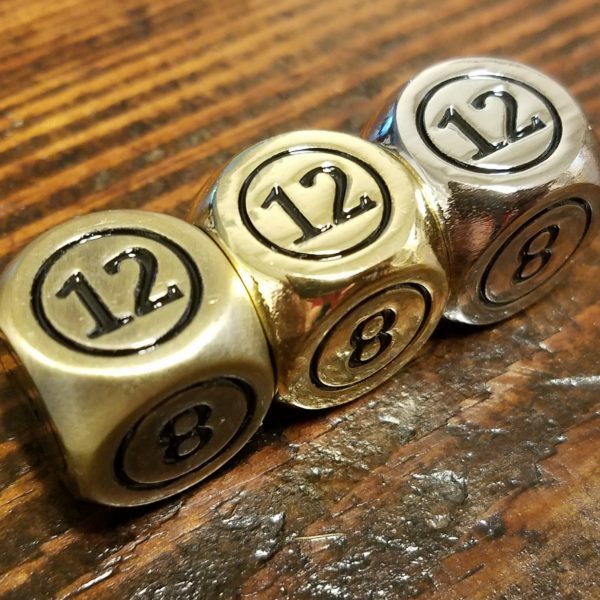 These dice only have even numbers on them, specifically 2, 4, 6, 8, 10 & 12. 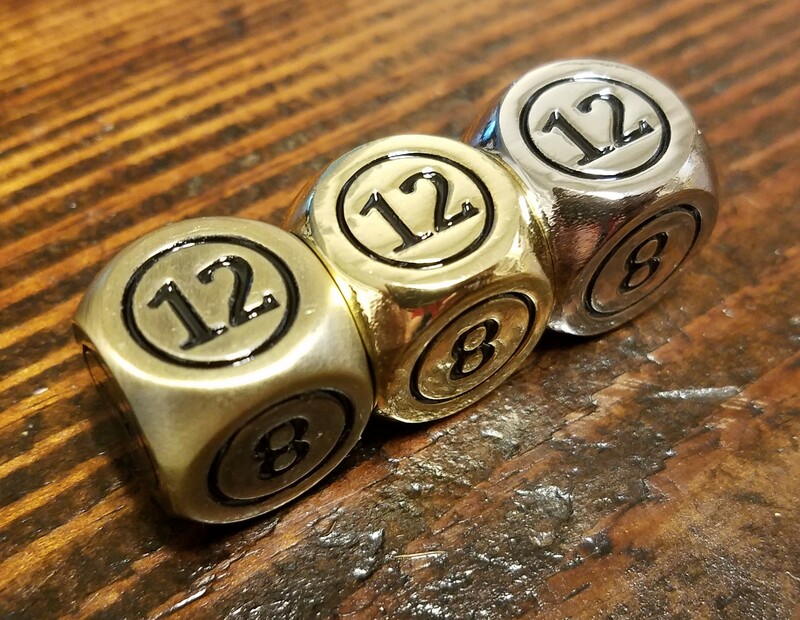 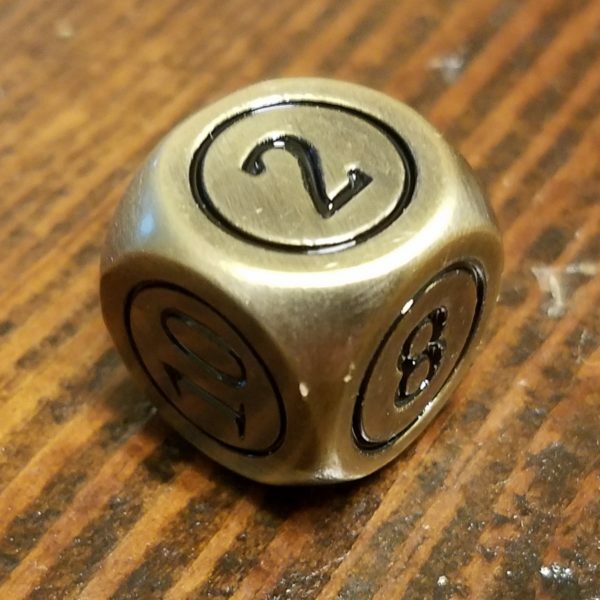 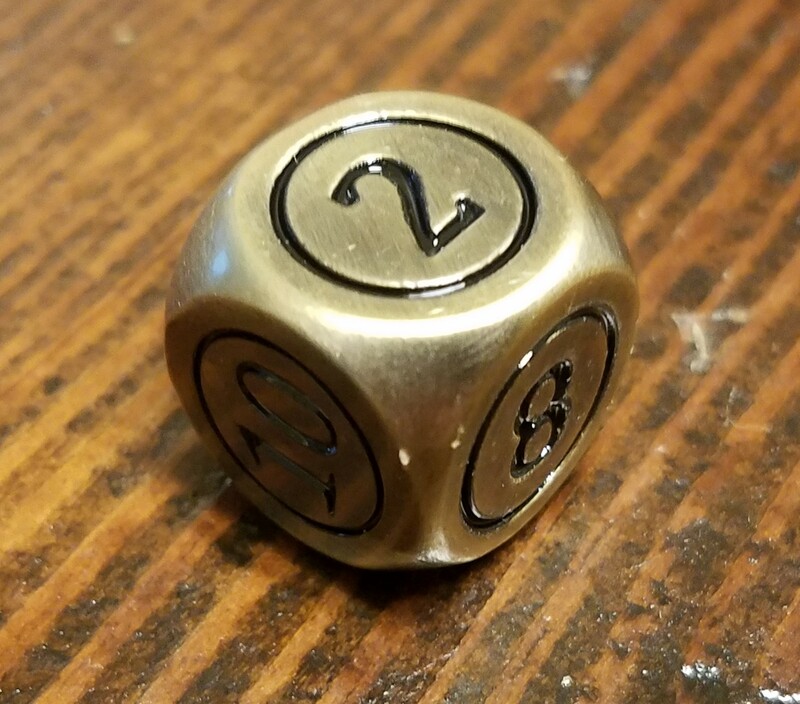 Dice designed for Commander / EDH where every time your General / Commander returns to the Command zone it costs an extra 2 mana to cast. 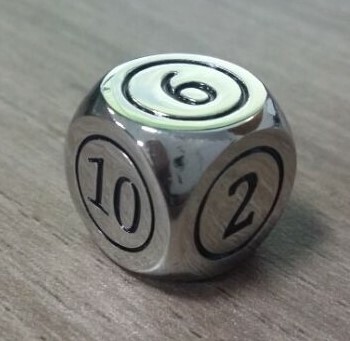 These dice make it so much easier to keep track of the Commander Tax. 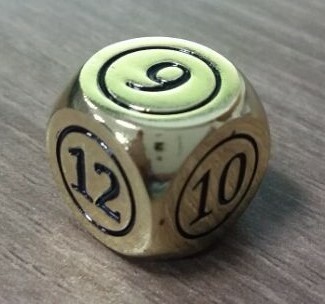 Dice are balanced so that every opposite side adds up to 14.